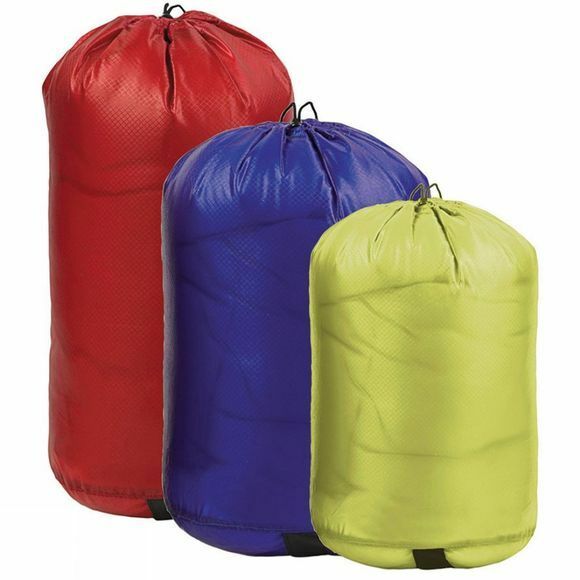 Our Ultra-Sil® Stuff Sacks are super strong and lightweight. We use ultralight ripstop CORDURA® fabric in a great range of colours. Please Note: This stuff sack is sold as an individual product not as pictured.